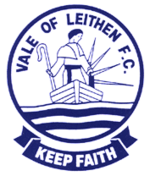 We’re delighted to launch the new official Vale of Leithen website. The club is currently working off the field to make a number of upgrades to improve not only our standard on the field, but to engage fully with the fantastic community we call home. This site is the first stage in a newly improved communication strategy we’ve developed to help us engage with the people of our town, but also hopefully so that the residents of Innerleithen and the surrounding area can get current and accurate news about Vale of Leithen FC. 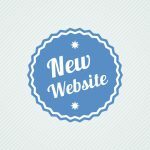 We hope you enjoy the site, and we’d love to hear your feedback on Facebook and Twitter.